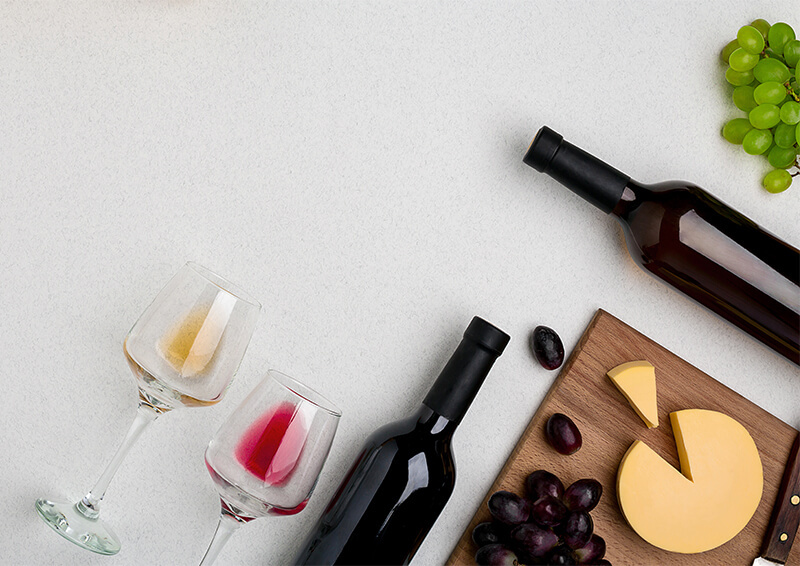 Welcome to Garry’s , a local restaurant, bakery, and patio bar located in Severna Park, Maryland. We are open 7 days a week serving breakfast, lunch, and dinner. 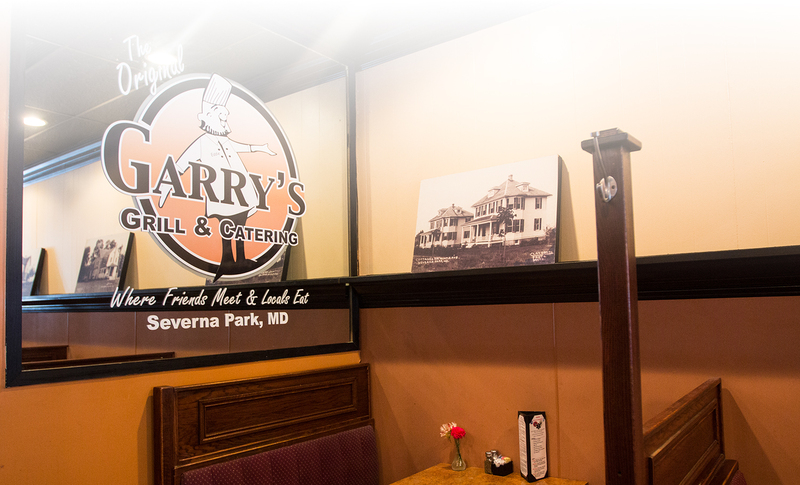 Garry’s is also a favorite throughout Severna Park, Annapolis, and surrounding areas for our custom catering menus. 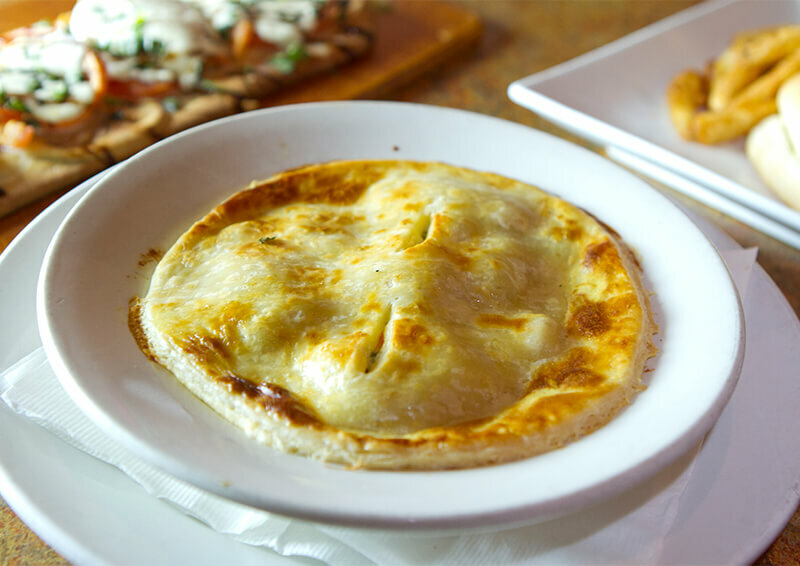 Fresh ingredients, creative menu offerings and friendly service make Garry’s an excellent choice!